Common knowledge tells you to brush and floss to prevent cavities. There are also other tips that can prevent cavities. Oral health is very important. Nothing is more enjoyable than being able to eat the food you enjoy without worry. Common knowledge tells you to brush and floss to prevent cavities. There are also other tips that can prevent cavities. Keep reading for more tips that can help aid in cavity prevention. 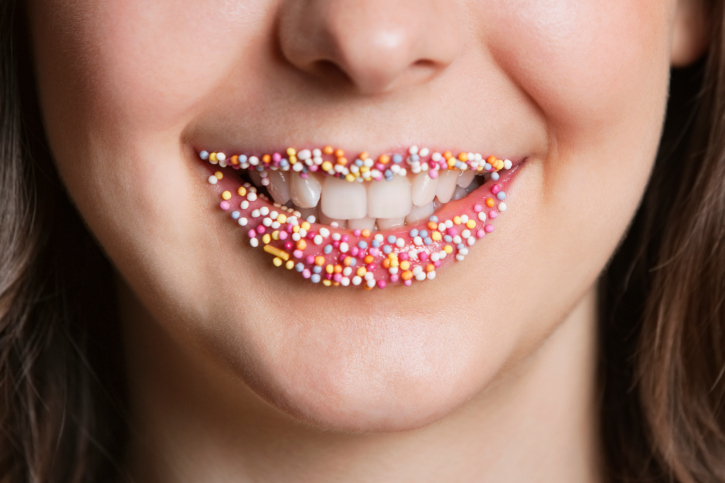 So what exactly are cavities and how do they develop? I’m sure you’re all too familiar with the world cavity if you’ve been alive on this planet for some time. The word itself carries a negative weight so palpable, we’re sure you remember all the methods to prevent them from grade school. So, with all this emphasis we put on ridding our oral cavities of these suckers, so we actually know what they are? In this week’s blog, we’ll answer that question for you! Read on with us as we explore what exactly a cavity is, how they form, and why they’re so detrimental to your continued dental health. Don’t deny yourself your sweet treat. You can have your cake and eat it too. As long as you brush afterward! 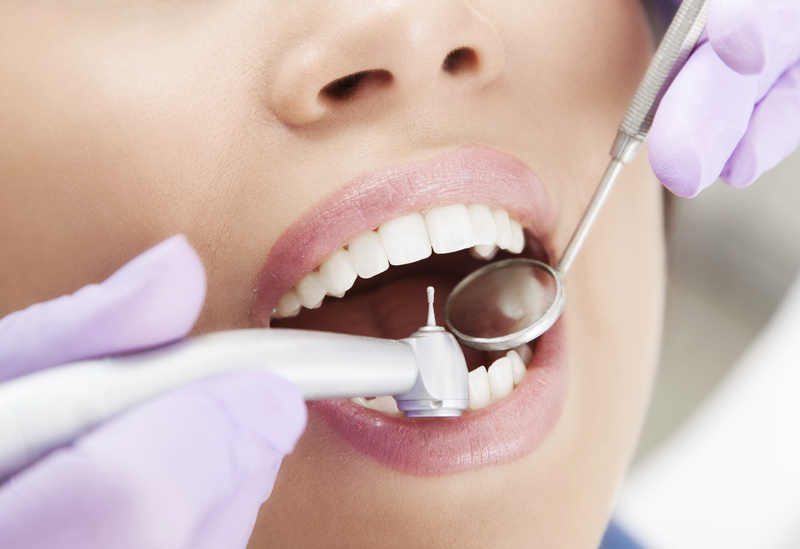 To help minimize the damage of cavities, see your dentist regularly! Kids aren’t the only ones who get cavities (though they tend to corner the market on how many cavities they get). Many adults also get cavities on a fairly regular basis. In fact, approximately 92% of adults ages 20-64 have had a cavity in their permanent teeth – unfortunately, 23% of them go untreated. Untreated cavities and decay can cause infections and other problems if they’re allowed to fester for long enough. One of the goals of dentists is to lower the amount of cavities that children and adults present with. The best way to prevent cavities is to know how they’re caused and what you can do to avoid getting them. 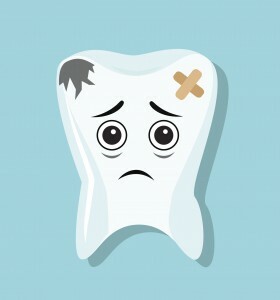 Tooth decay is the primary cause of cavities, so the more appropriate question is what causes tooth decay? 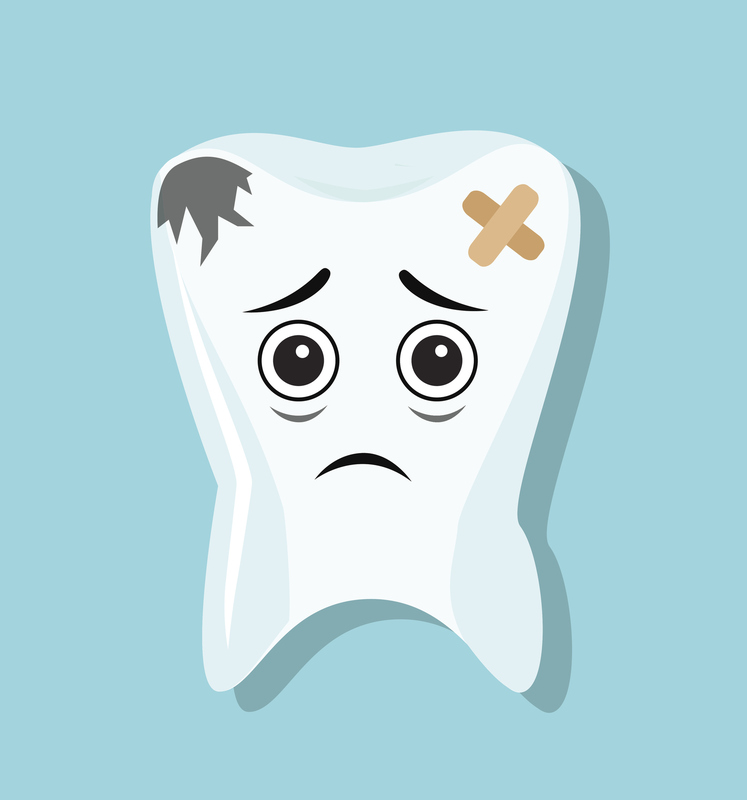 Sugar – You’ve heard that sugary drinks and candies can cause cavities and tooth decay – it’s most certainly true, but it’s not the sugar itself that causes the problem. The bigger problem is that the sugar leaves substances that bacteria like to eat. They can cover your teeth in acid, which will eventually break down your teeth and cause decay. Try eating sugar free candy or doing your best to avoid sugar altogether. Acidic Foods – Fruit juice and citrus fruits are the worst for this. The best way to avoid letting them cause decay is to immediately brush after you eat or to chew gum with xylitol. Gum does double duty. It helps to get the food that’s stuck off of your teeth (and from in between) and also helps you produce more saliva. Your saliva works as an agent to combat acid left on your teeth. Poor Oral Hygiene – It doesn’t matter how well you eat if you’re not taking care of your mouth. 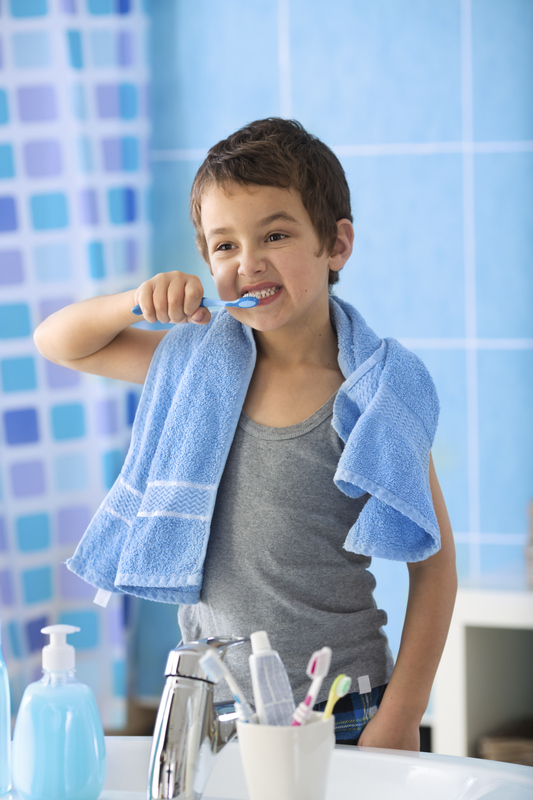 Brushing your teeth makes it difficult for bacteria and plaque to eat away at the enamel of your teeth. It can help harden them and leave a protective layer of fluoride that plaque has a hard time getting through. Brushing and flossing regularly will help you keep your teeth longer and avoid cavities. Age – There’s obviously nothing you can do about this one, but it’s important to note that you can develop cavities as a result of getting older. Most older adults are surprised to find that they’re more susceptible to cavities since the common conception is that children are the most likely to develop them. Older adults lack saliva, frequently have some type of gum disease, and occasionally take medications that cause enamel to break down. 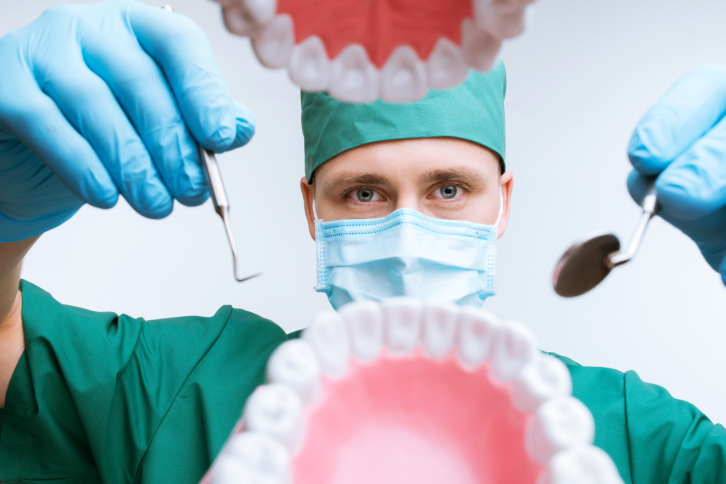 If you’re suffering from mouth pain and think it’s the result of a cavity, you need to see your Catonsville dentist ASAP to get it taken care of. Tooth decay can lead to more tooth decay, which can eventually cause you to lose your teeth altogether. Please make an appointment to see your Catonsville dentist if you feel that you have a cavity. You can contact Leikin & Baylin Dental Care of Catonsville, Maryland by calling 410-747-1115 or visiting CatonsvilleDentalCare.com. Sugar is your teeth’s worst enemy. 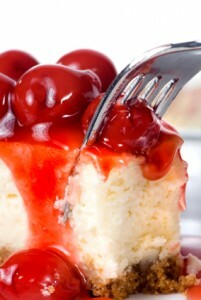 Most people think that by passing up candy, ice cream and even cake that you can avoid sugar. However, it’s foods that have “high fructose corn syrup” or hidden sugars found in seemingly harmless foods that can also cause cavities. Oatmeal: Avoid the pre- packaged, flavor variety packets and dress up your oatmeal with nuts and fruit. Protein Bars: Unsalted almonds or peanuts are a healthier choice. Salad Dressing: Low fat salad dressing can be chock-full of sugar. Go for vinegar or lemon juice with olive oil instead. Granola: There’s a health-halo effect for granola. People think that by munching on it, it can help your diet. However, it’s thickly coated with sugar. Opt out of it for a healthier option, like actual fruits. Milk: All milk has sugar in it, so be wary when you pair it with sugary cereals. It may not bode well with your dental health. Iced Tea: Unsweetened tea is your best option since natural tea doesn’t have any sugars. Sweet teas are filled to the brim with sugar. Sports Drinks: It’s a great way to quench your thirst after a long work out but it’s not as healthy as you think it is. One drink has 310 calories. You would need to run several miles to burn that off. 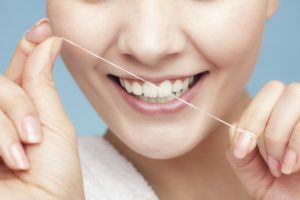 If you have any questions about Cavities and how to prevent them, or wish to schedule an appointment, please contact Leikin & Baylin Dental Care of Catonsville, Maryland by calling 410-747-1115 or visit CatonsvilleDentalCare.com.